The next Assassin’s Creed Game for game consoles will take place in Greece 2019 as confirmed by Liam Robertson. His sources rumored that Ubiplannedinned for the next game to take place in ancient Greece. 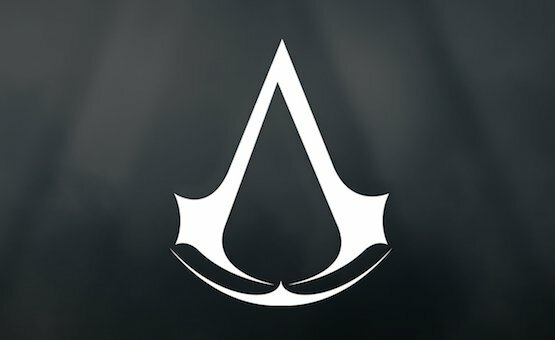 The new Assassin’s Creed ( Unnamed Series) will be available for the PlayStation users (PS4), Xbox One, 360 and Pc 9computer) users will also benefit. Nintendo isn't listed for now, but when the official announcement is released, we might see some new Tech News Update. Read Also: Assassin's Creed Origins Cracked | Download the game now! One of Ubisoft franchise claims that the new Title will be the best and catchy with cool gameplay and realistic movement. He said the game will be like The Witcher 3: Wild Hunt game. This is what he had to say about the next Assassin’s Creed game for Ps4, PS3, PC, XBOX 2019. More update on this is also coming.